For prices and more details on all of our items please fill out the contact form at the bottom of the page or send an email to events@theeventcoaz.com! We are always building and adding new items to our inventory, so if there is something you want that we don’t have, just ask! 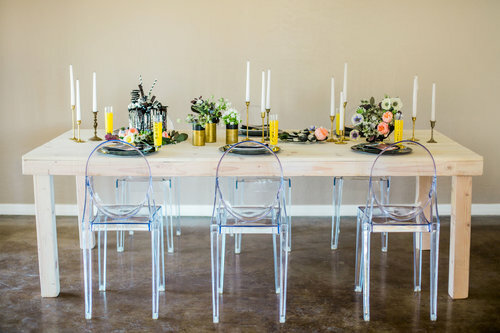 Tables & Chair Rentals | For prices and more details on all of our items please fill out the contact form at the bottom of the page or send an email to events@theeventcoaz.com! We are always building and adding new items to our inventory, so if there is something you want that we don’t have, just ask! 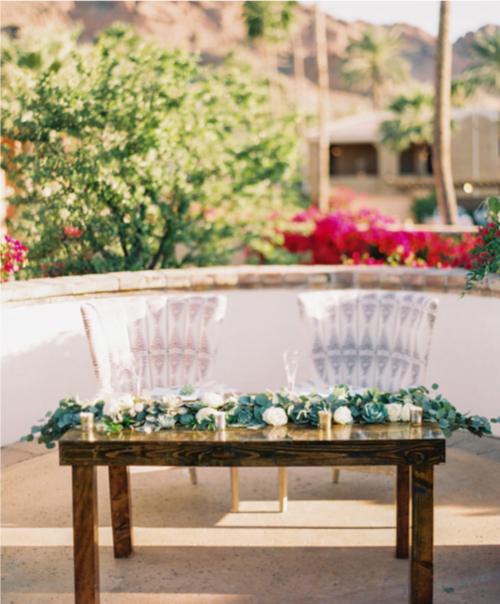 Chair Rentals | For prices and more details on all of our items please fill out the contact form at the bottom of the page or send an email to events@theeventcoaz.com! We are always building and adding new items to our inventory, so if there is something you want that we don’t have, just ask! Custom Lighting | For prices and more details on all of our items please fill out the contact form at the bottom of the page or send an email to events@theeventcoaz.com! We are always building and adding new items to our inventory, so if there is something you want that we don’t have, just ask! 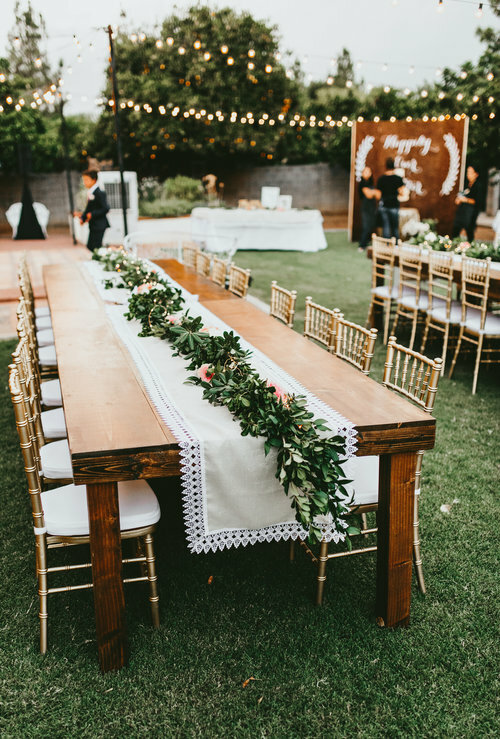 Dance Floor Rental | For prices and more details on all of our items please fill out the contact form at the bottom of the page or send an email to events@theeventcoaz.com! We are always building and adding new items to our inventory, so if there is something you want that we don’t have, just ask! Backdrops/Arches | For prices and more details on all of our items please fill out the contact form at the bottom of the page or send an email to events@theeventcoaz.com! We are always building and adding new items to our inventory, so if there is something you want that we don’t have, just ask! Bars | For prices and more details on all of our items please fill out the contact form at the bottom of the page or send an email to events@theeventcoaz.com! We are always building and adding new items to our inventory, so if there is something you want that we don’t have, just ask! Misc | For prices and more details on all of our items please fill out the contact form at the bottom of the page or send an email to events@theeventcoaz.com! We are always building and adding new items to our inventory, so if there is something you want that we don’t have, just ask! DJ Service | For prices and more details on all of our items please fill out the contact form at the bottom of the page or send an email to events@theeventcoaz.com! We are always building and adding new items to our inventory, so if there is something you want that we don’t have, just ask!